Glossy, colorful, and dangling bubbles are attractive to the eyes and when they are combined with the art elements of your project, they’ll speak louder than words. 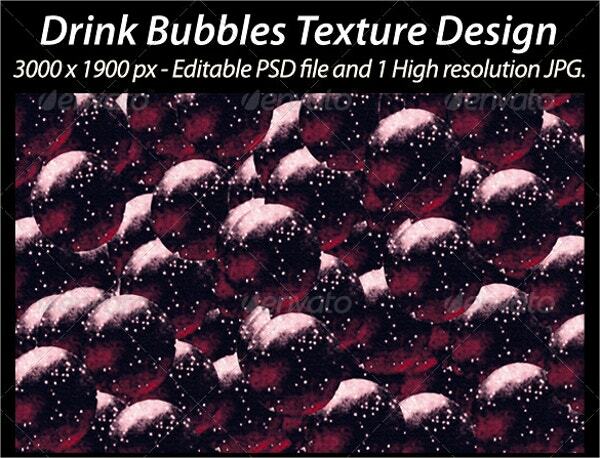 The bubble texture templates are a rather creative way to appeal to the viewer. They feature a collection of user-friendly designs set on beautiful themes. Most of them are customizable and would benefit everyone from amateurs to professionals. 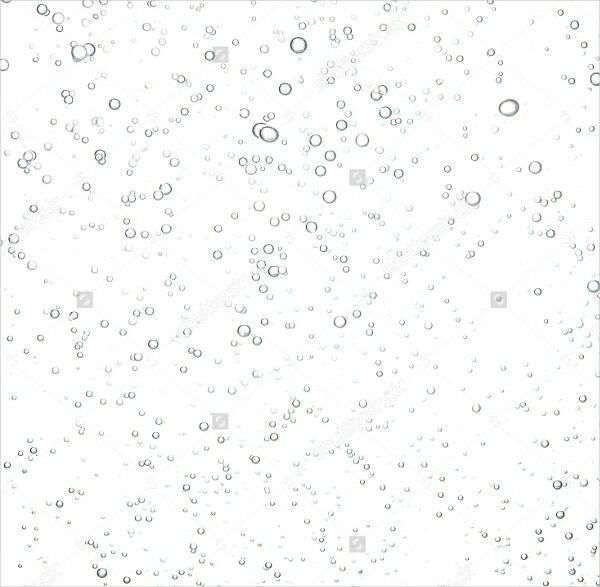 Here is a list of Bubbly textures. You can aslo see Water Textures. 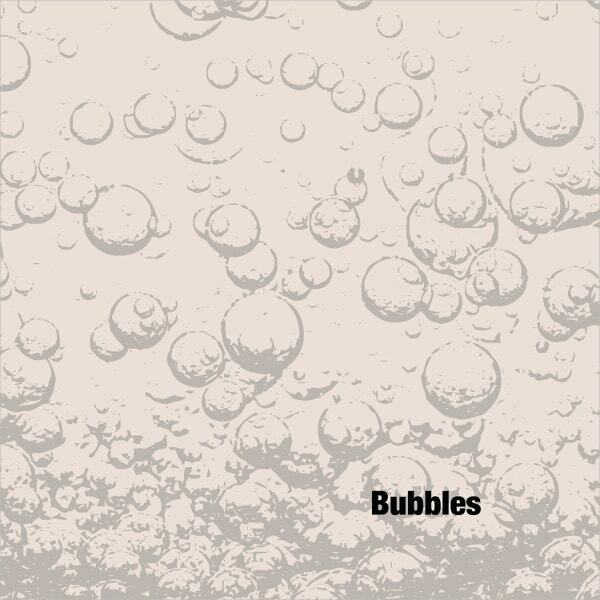 The image features glossy bubbles in an emerging direction. They look like soda fizz, set on blue. The image is ready to use and comes in a vector EPS format. You can also see Grunge Textures. The collection has 14 colorless bubble cluster designs. The rendition is fluid and artistic. All the images are JPG with 300 DPI and Photoshop, Illustrator support. You may also like Glitter Textures. 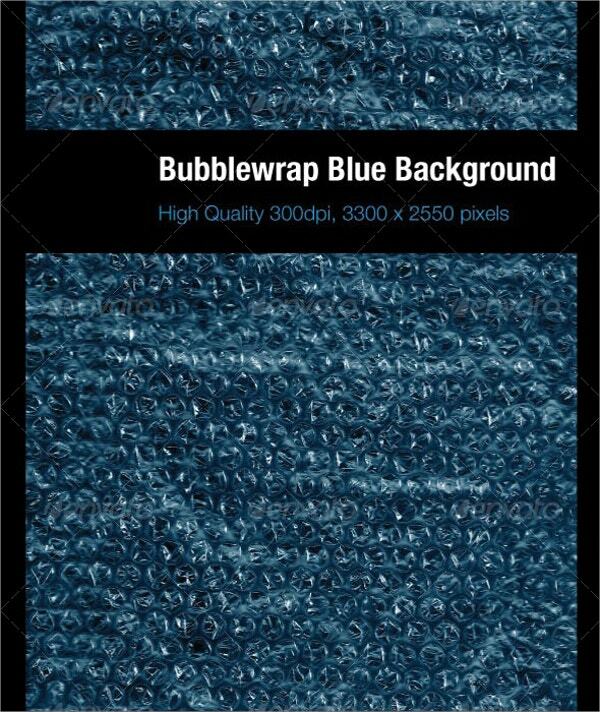 The texture features a white background with a translucent bubble design. They form a streamed layout with freedom for creativity. The image comes from Shutterstock. You can also see Grass Textures. The texture features an air-filled bubble wrap design. The design is creative with a high resolution. It is recommendable for art websites, with JPG and PNG files. 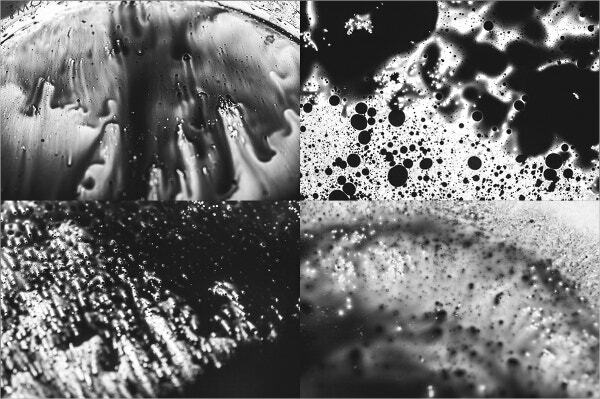 It’s a unique bubble wrap ink impression which is design suitable for retro-theme art websites. The set features 6 different renditions easily adjustable in JPG files. 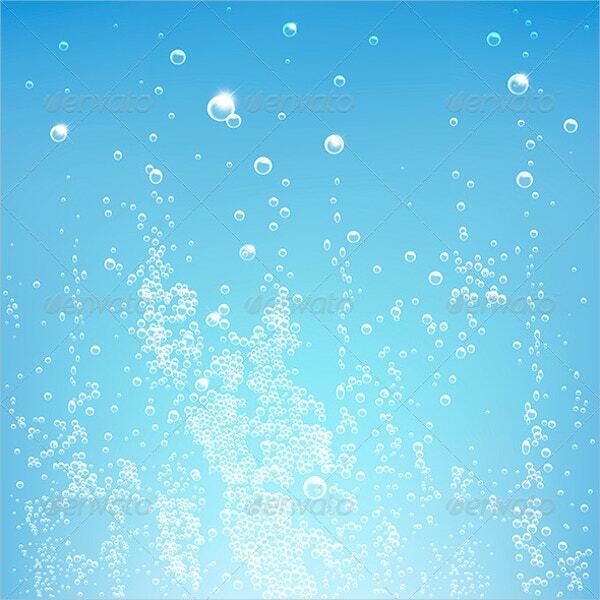 The texture pack has 5 totally different categories of bubbles such as drops and suds. These all can be instantly downloaded in zipped file format including AI and PSD files. 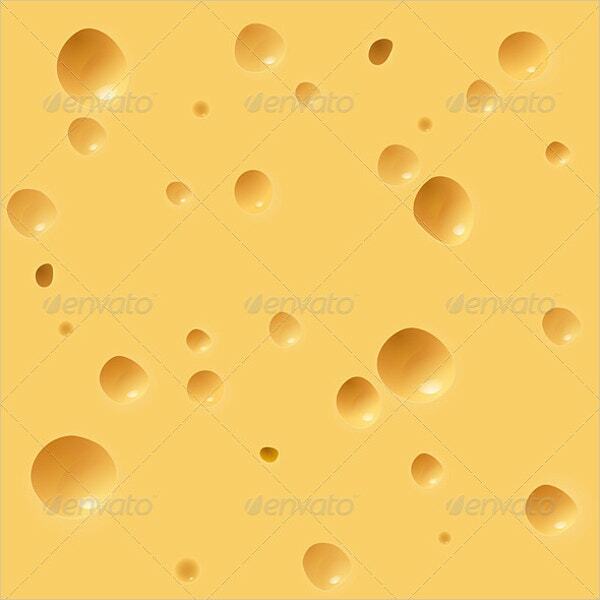 The realistic texture features cheese bubbles. The color contrast and shadowing renders it a real-life feel. 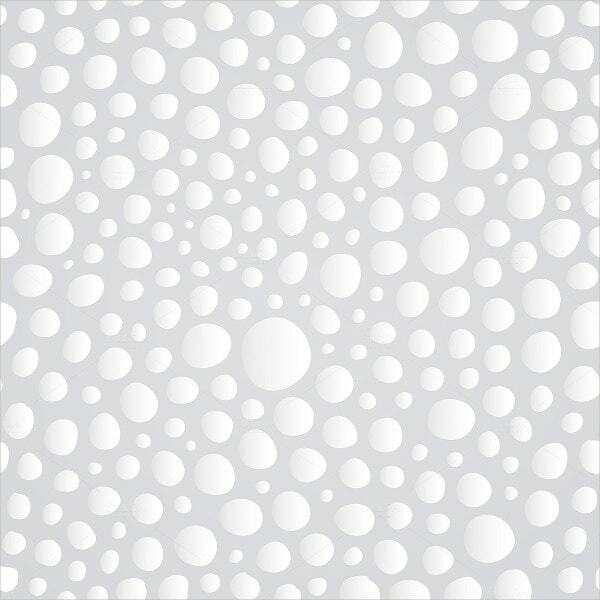 Recommendable for milk product websites and downloadable in vector EPS files. The design has tiny red-colored bubbles making up the texture. 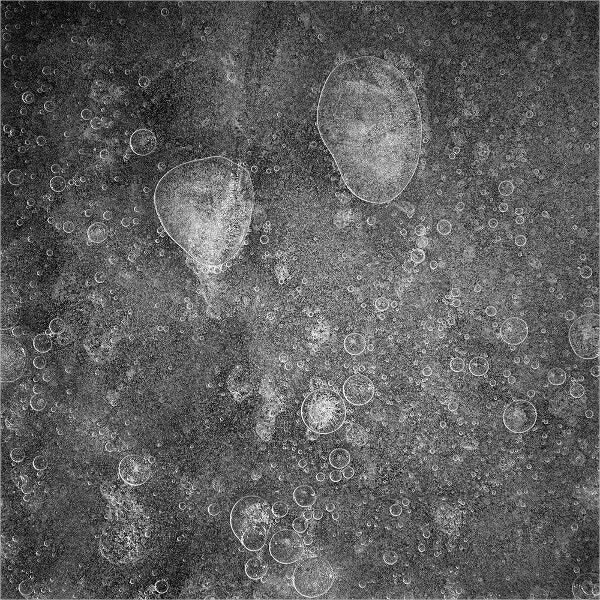 The texture would be fit for backgrounds and party decorations. Downloadable in JPG format. The texture is a creative work of monochrome air bubbles in the ice. The template made from such a texture would be inspiring. The colorless theme comes from Etsy. 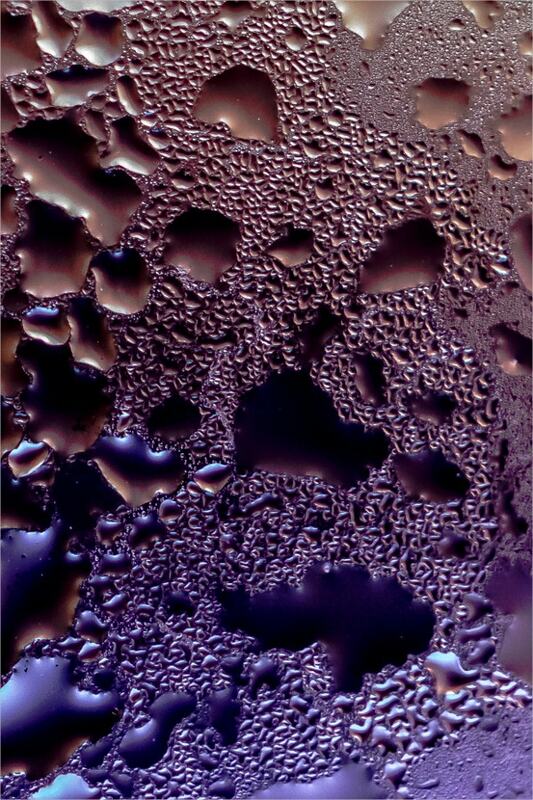 The art features a close-up of darkened nylon surface air bubbles. The design is captivating and can be used at art ventures in the form of a 300 DPI JPG image. 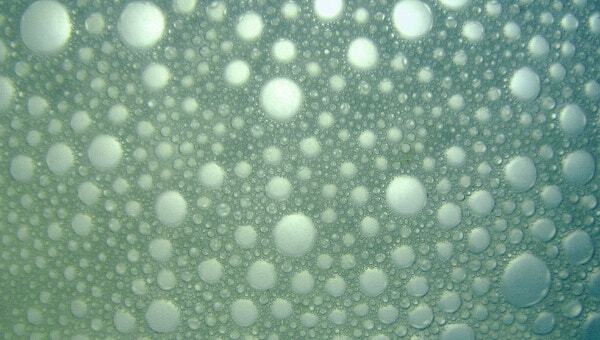 It’s a photographic pattern of air bubbles trapped in mud. The design is unique and can be used as a pattern for geology backgrounds. Downloadable in JPG format. The collection features large, semi-transparent, white air bubbles. The bubbles are vector images isolated on chess patterns. These can be used in photography enhancements. 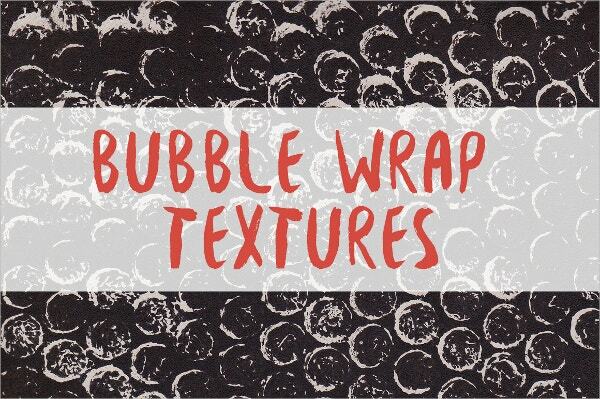 The abstract texture is a collection of 10 multicolored bubble-based backgrounds. These can be used as image highlights or simple complementing textures for art websites. 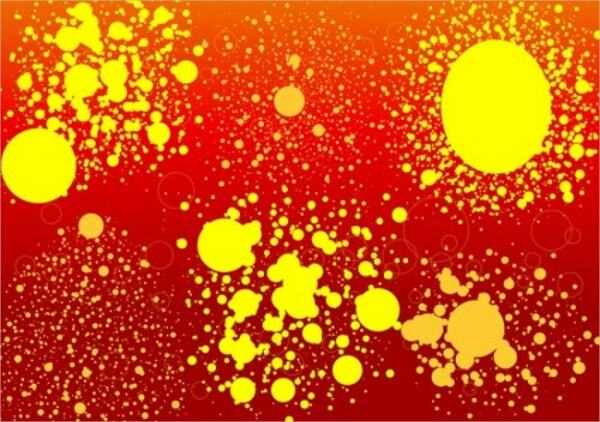 The file has orange and yellow grunge randomly made bubble design. 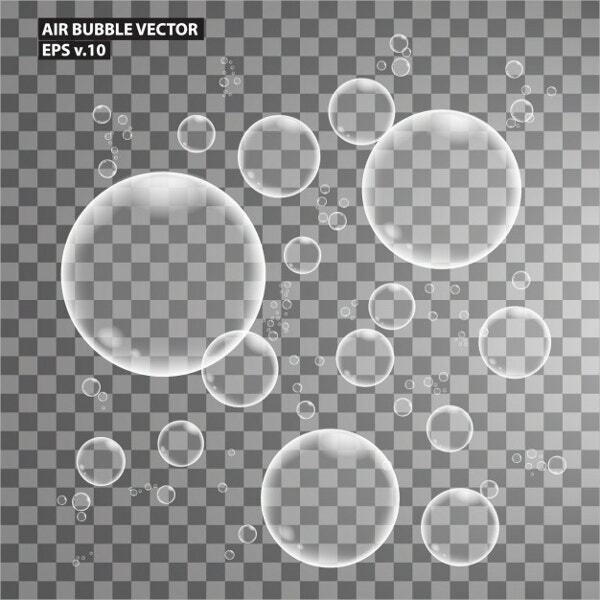 The bubbles are vectors and are available for free of cost. The theme is suitable for modern wallpapers. 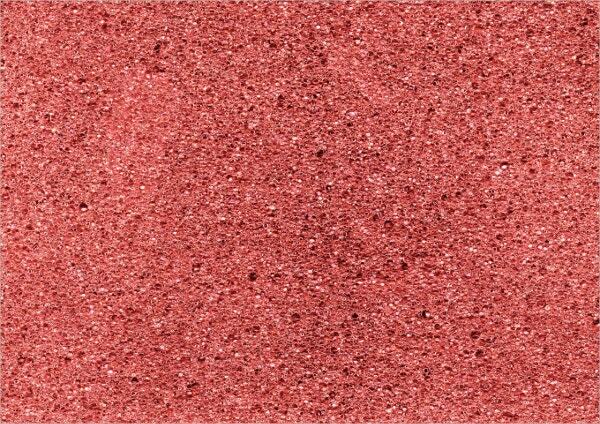 It is a wine-colored, beautiful-looking, layered bubble texture. 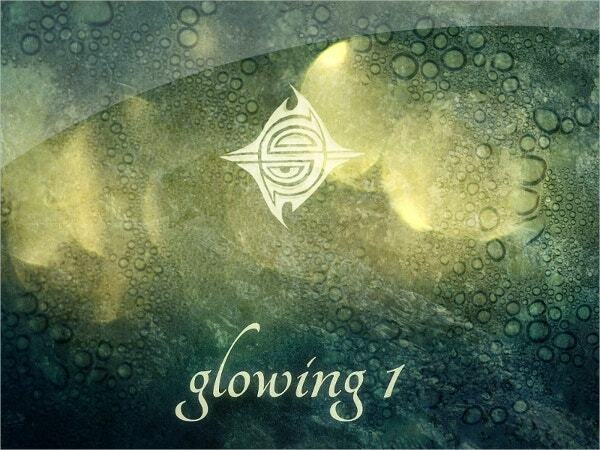 The design has been edited for effects. Suitable for covers and wrapping designs in PSD 3000×1900 PX resolution. 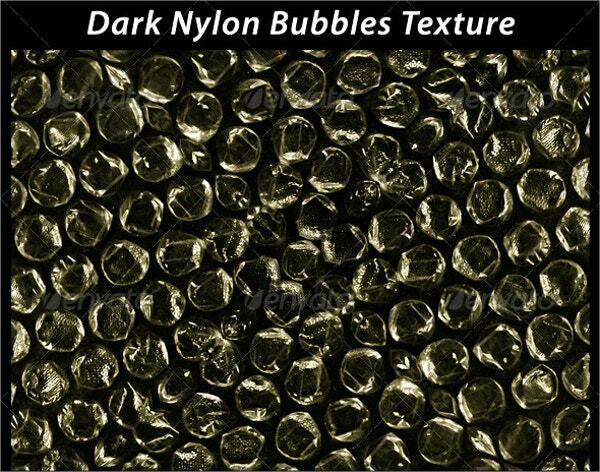 The bubble design textures are suitable for cover art, photo enhancements, overlays and backgrounds which make them a definite choice for designers seeking evocative designs. The bubbles can be used as art in the form of air pockets in ice and bubble wraps as well. The listed designs are all available in JPG, hence promising easy customizability. You can choose your favorite design and apply them accordingly with AI and Photoshop effects. Download one today! You can also see Paper Textures.